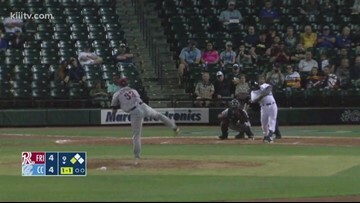 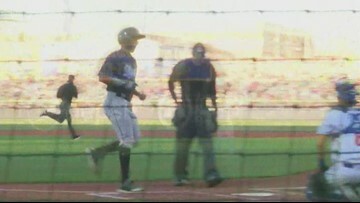 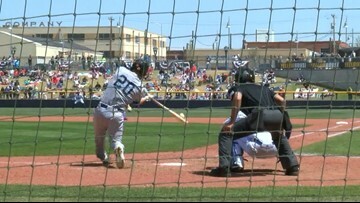 Corpus Christi hit three homeruns in a win up in Amarillo Friday. 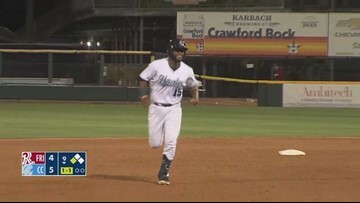 The Hooks had to hold off a late Sod Poodles rally to secure the Friday night win. 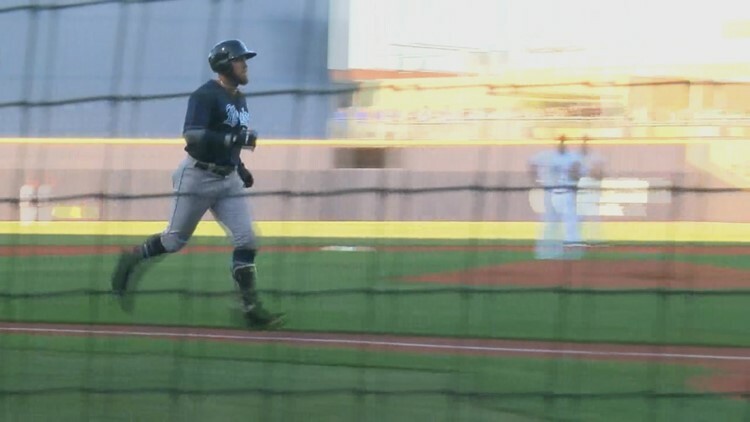 Corpus Christi hit three homeruns and got a combined shutout from Brandon Bailey and Tyler Ivey. 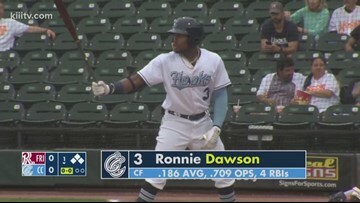 The Hooks hit three homeruns and got a combined shutout from Brandon Bailey and Tyler Ivey in a 8-0 win over the Roughriders. 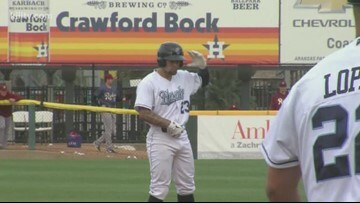 Corpus Christi got out to a seven run lead and then had to hold off a Frisco rally. 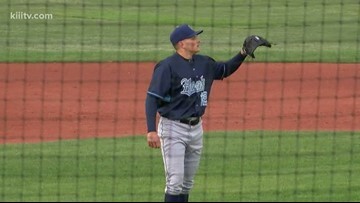 Hooks pick up their third straight win. 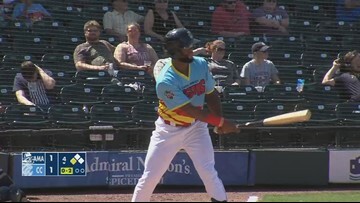 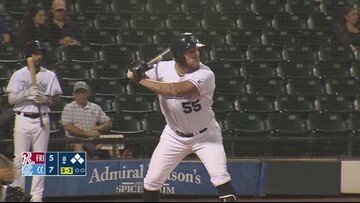 The Corpus Christi Hooks broke a six game losing streak by picking up a 13-5 win over the Sod Poodles. 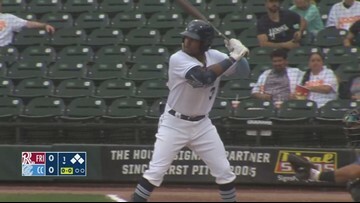 The Corpus Christi Hooks fell to the Amarillo Sod Poodles 5-4 after a three run 8th inning from the Sod Poodles. 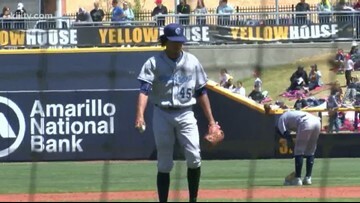 The "Raspas" top the Sod Poodles 5-4.